Tusk was established in 1990 and is responsible for initiating and funding conservation projects to protect wildlife across Africa. 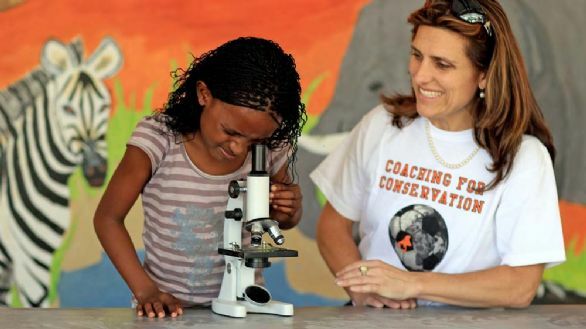 Tusk currently supports more than 50 field projects in 18 African countries. 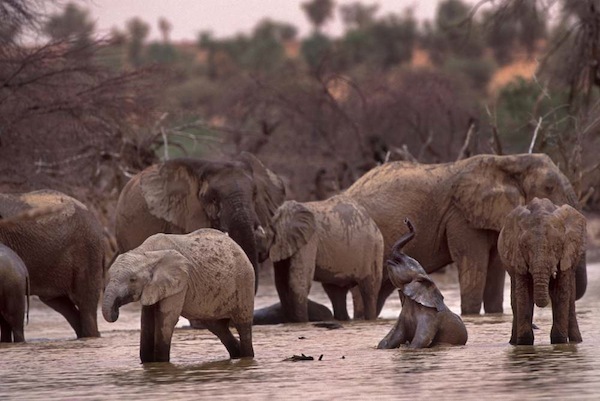 In addition to conserving wildlife, Tusk also support sustainable development and education among the communities that live along side the wildlife. This reduces human wildlife conflict and provides awareness of environmental issues and solutions. Tusk has helped to build and improve facilities for rural schools and other education centres across Africa, helping over 72,000 students to receive an education. Elephant, rhino, cheetah, chimpanzee, gorilla, African wild dog, giant sable, hawksbill turtle, African lion and bongo are just some of the threatened species Tusk are working to protect. Prince William has been a patron of Tusk since 2005.
elephants and rhinos from poachers by coming up with an ingenious plan. A percentage of the profits from the sale of this book goes directly to Tusk. To learn more about Tusk please visit the Tusk website. Want to know what a rhino’s horn is made out of? 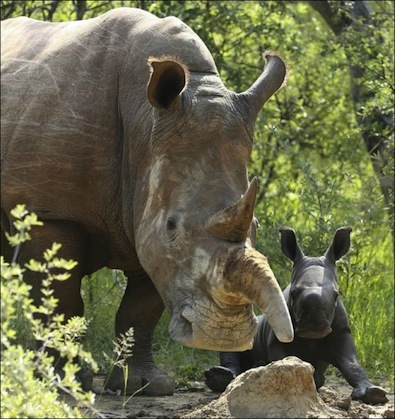 Find out on our Rhino Facts page as well as lots of other amazing rhino facts.